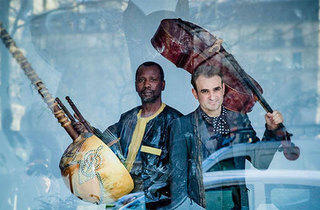 The fifth edition of Jazz sur Seine is descending upon jazz clubs all over the city and its suburbs from October 7-22. With 150 concerts in 25 venues, including New Morning, Le Triton and La Dynamo, it’s safe to say your ears will be kept busy. 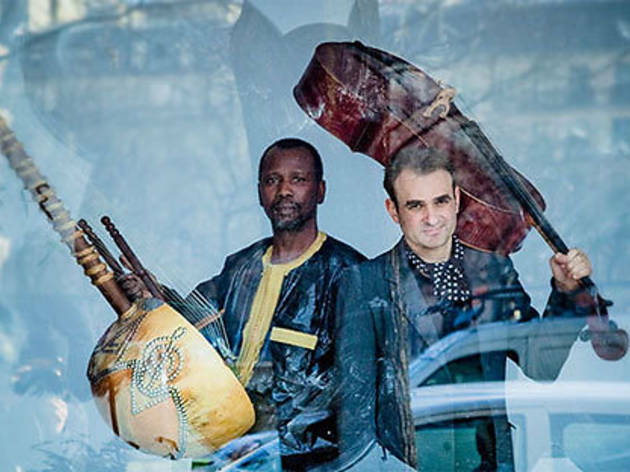 We recommend comeback king of klezmer, New Yorker David Krakauer, gypsy swing tunes from Biréli Lagrène, mystical duo Ballaké Sissoko/Vincent Ségal, or Ethiopian jazz from Akalé Wubé. For the more traditional listeners, there’s André Minvielle, Martinican pianist Mario Canonge and a drumming quartet including Mark Guiliana and Michel Portal. There’s also a selection of free jazz gigs at venues around Châtelet (Duc des lombards, Sunside/Sunset, Baiser salé, Klub, Guinness Tavern) on October 11, as well as masterclasses and workshops for young musicians. For the full programme, click here.